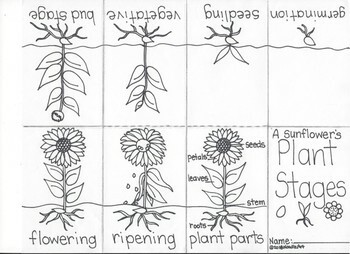 Students will enjoy learning about the cycle of the Sunflower with these fun hand drawn activities from NoodlzArt. 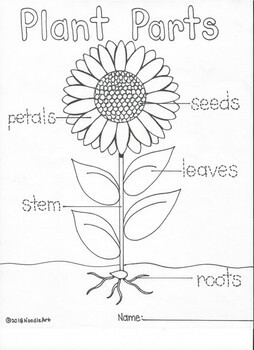 A plant part label and color page. 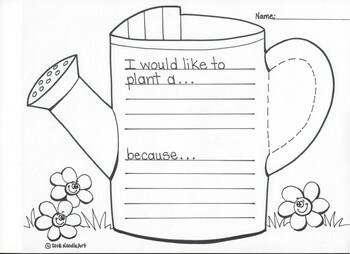 A "What would I plant" writing page. 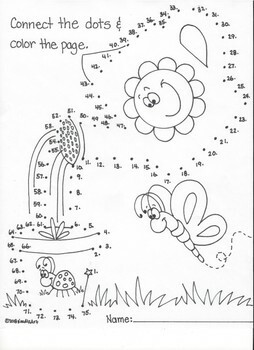 A connect the dots coloring page. A make your own 8 page plant stages book (instructions included). These fun activities will make a great addition to any plant life cycle science unit.